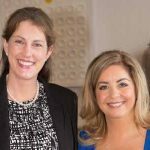 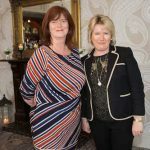 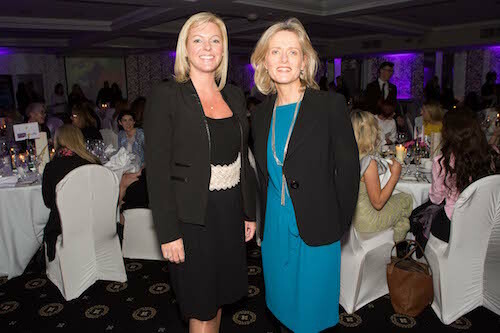 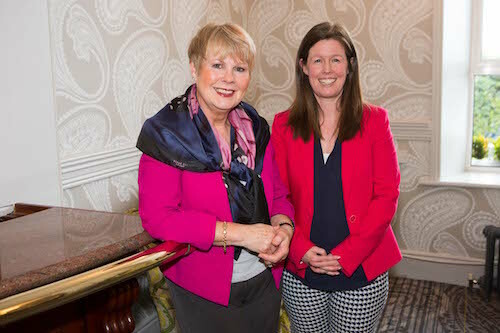 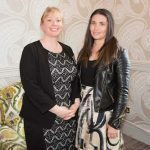 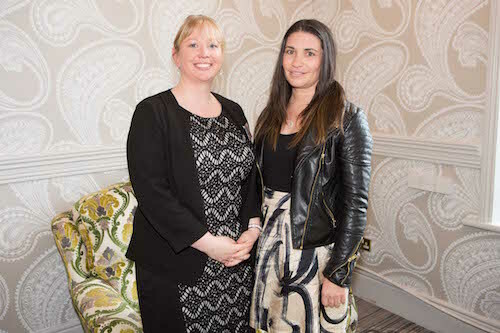 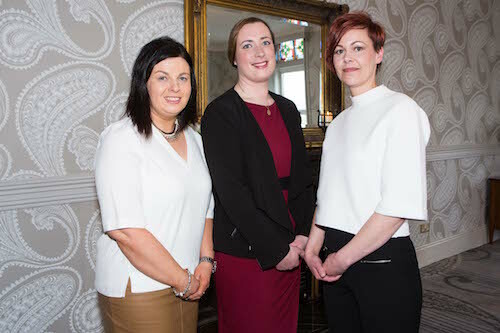 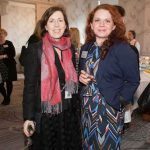 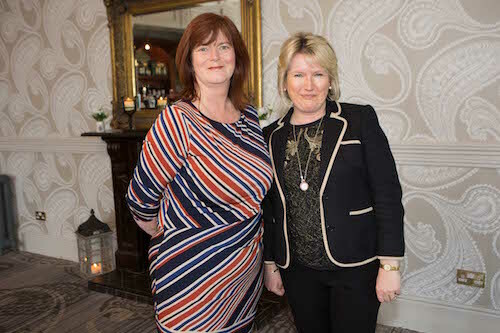 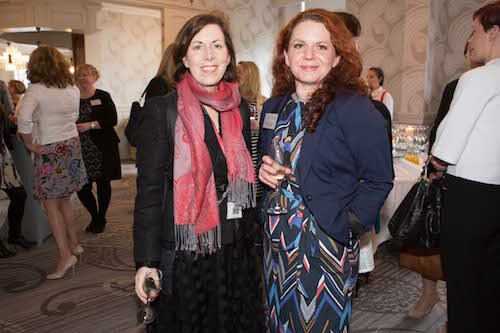 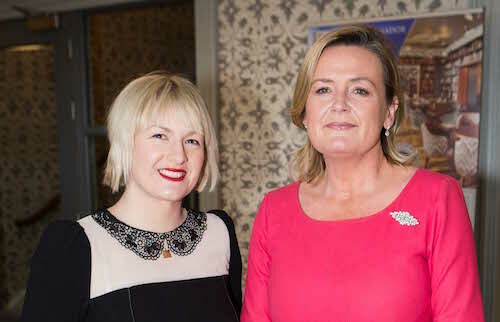 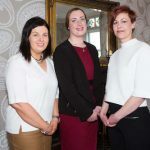 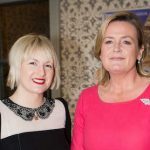 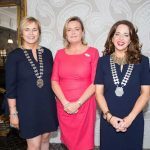 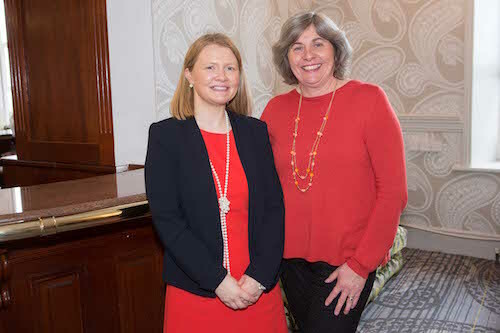 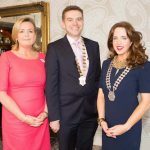 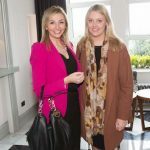 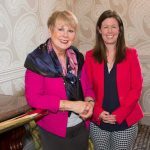 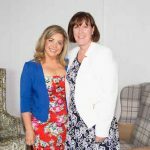 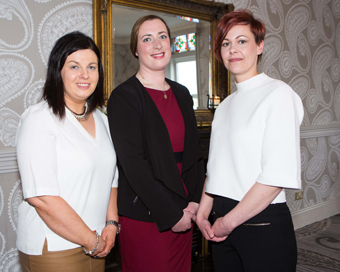 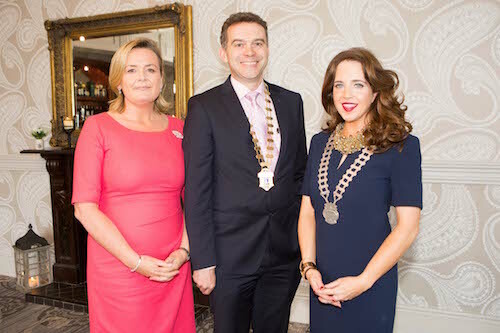 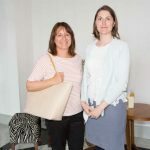 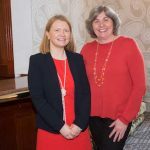 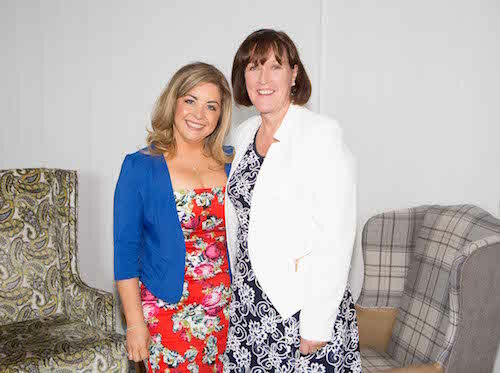 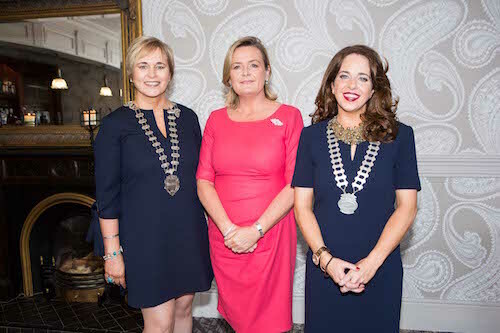 Cork Chamber in association with Network Cork hosted an executive lunch on Friday 22nd April at the Ambassador Hotel, focusing on Women in Leadership and featuring special guest speaker Deirdre Somers, Chief Executive of the Irish Stock Exchange (ISE). 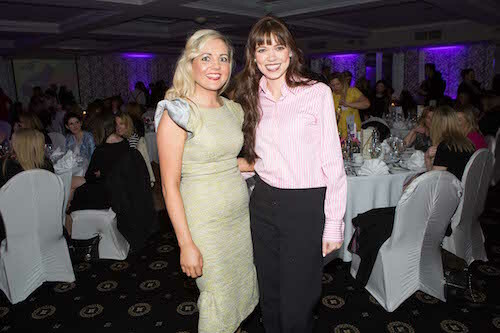 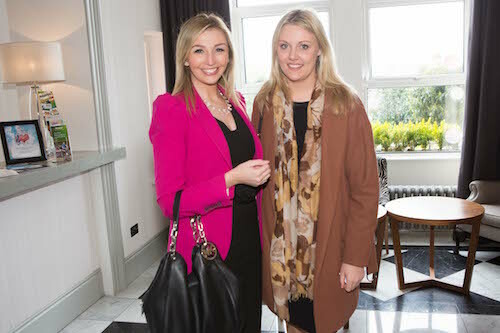 Niamh Murphy and Jennifer Coakley, AIB. 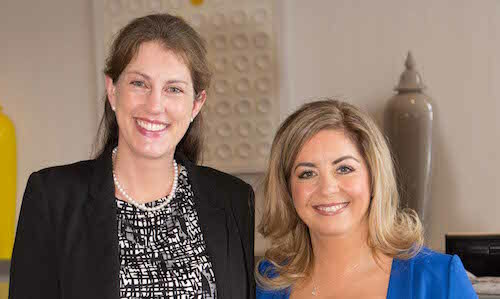 Diane Baker and Beth Cotter, Berkley Group. 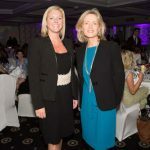 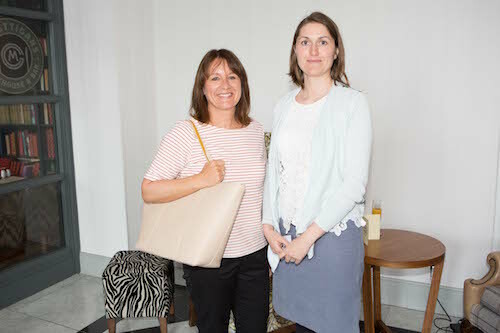 Rachel Gleeson and Vicki Crean, AIB.